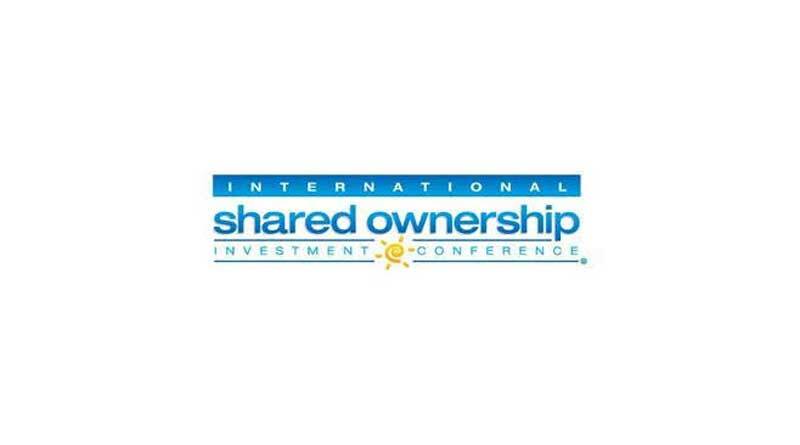 Miami, FL, August 27, 2018 – The evolution of the shared ownership product and digital marketing will be among the central themes at the 20th annual International Shared Ownership Investment Conference hosted by Interval International at the Hyatt Regency Aruba Resort and Casino from September 25-27. A comprehensive schedule of educational sessions and networking events will provide an in-depth understanding of this compelling hospitality segment and facilitate business opportunities for attendees. The conference kicks off with the State of the Industry 2018, which will offer insights from the American Resort Development Association’s (ARDA) latest research, followed by a look at travel trends in the U.S., Caribbean, and Latin America. The much-anticipated “Marketing in the Digital Age” session will cover the latest techniques savvy marketers use to stand out in an oversaturated landscape. Other program highlights include “The Lowdown on Latin America” panel, where attendees will learn about the opportunities and realities of shared ownership development from prominent developers and marketers. During the “Deal-Makers Direct” session, industry veterans will discuss today’s economic climate and what’s ahead for the business. In addition to the educational and networking sessions, participants will have an opportunity to visit two of Aruba’s successful timeshare properties and meet with on-site representatives. They will also receive complimentary research reports created specifically for the shared ownership industry, including three studies from the ARDA International Foundation: State of the Vacation Timeshare Industry: United States Study, 2018 Edition; Financial Performance: A Survey of Timeshare & Vacation Ownership Companies, 2018 Edition; and Economic Impact of the Timeshare Industry on the US Economy, 2018 Edition, as well as the Ragatz Associates’ Shared Ownership Resort Real Estate Industry in North America: 2018 and the Interval International 2018 Membership Profile, U.S. Edition. Joining Interval as patron sponsors are Equiant, Fidelity National Timeshare, Harbor Linen, and Preferred Residences. Supporting sponsors include the Caribbean Hotel and Tourism Association, the Caribbean Tourism Organization, First American Title Insurance Company, and Ragatz Associates. The conference registration rate is $749 per delegate. For more information about the event or to register, please visit www.sharedownershipinvestment.com. GBG Communique have a “brand new” website and lots of information to share! July 11, 2018 ResortTrades Comments Off on GBG Communique have a “brand new” website and lots of information to share!